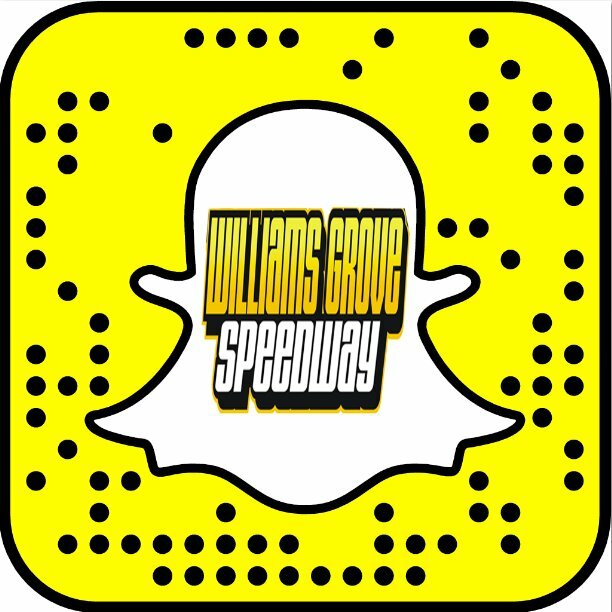 Mechanicsburg – Williams Grove Speedway will host the super late model stock cars along with the Lawrence Chevrolet 410 sprints this Friday night, April 4 at 7:30 PM. The super late appearance on the 2014 slate of events will be the only one of its kind at the historic oval this year. “Back In The Day,” as they say, the full-bodied, top power late model stock cars were a regular weekly attraction at the Cumberland County track. Bobby Goodling sits atop the Williams Grove super late model all-time win list with 31checkered flags. Other drivers with double digit Williams Grove wins to their credit include Ronnie McBee, Gary Stuhler, Gary Snelbaker, Tom Peck, Larry Gorman, Denny Bonebrake, Jimmy McBee, Slim Devilbiss and Paul Long. The only super late model show at the track last year was taken by York Haven’s Jason Covert. The victory was the fifth of Covert’s career. Gerard McIntyre Jr. of New Oxford won the season opener for the sprint cars last week to begin the 75th anniversary season of auto racing at Williams Grove Speedway while Adrian Shaffer scored the 358 sprint opener. The sprint cars will again take center stage this week with full programs of qualifying heat races and feature events for both divisions on the card. The held over fireworks display celebrating the launching of the 75th anniversary season of auto racing at Williams Grove will also be the April 4 program. 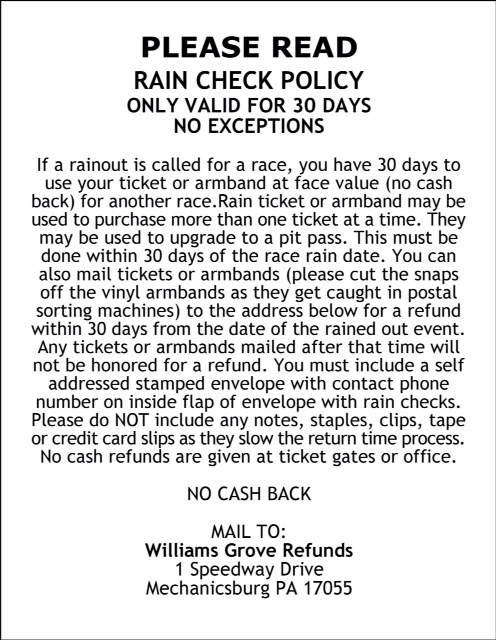 The 410 sprints and the Tool Shed of America 358 sprints return to Williams Grove for open wheel action next week on April 11.